We often hear about adding new skill sets. I.e. we have an existing base of knowledge and then we attend a seminar, a workshop, a conference, and we pick up a few more useful tips. In many situations this is a terrific idea. If you are a teacher, and you attend a conference, you might pick up some useful tips on motivating students or non violent conflict resolution or how to get the kids to keep the room clean. But what about Krav Maga? What about Self Defense? What could be wrong about attending a seminar with another instructor, another association, another style and "picking up a few techniques to add to your existing skill set"? A lot can be wrong and it can be very damaging. Our system began many years ago as a collection of techniques from the various arts I had studied and the numerous seminars and classes I had attended. There was a Jujitsu technique for this situation and a White Eyebrow Kung Fu technique for that situation. There was a Karate block for one attack and a Judo defense for another attack. Until I gradually realized that it was impossible to continue this way. I looked at my endless notes, books, videos and folders and realized no one would be able to remember, let alone apply, all this information. And gradually the IKI way emerged. What we advocate is not a collection of great techniques but one simple thread that runs through nearly every technique. We want the "IKI DNA" in every move. We want one mindset, one way of thinking uniting all our defenses. We want something that is EASY, as much as is humanly possible. We are dealing here with lives, matters of life and God forbid death. This is not an art gallery with an international diverse collection. We need techniques that work with our minds and bodies, not against them. We need one type of body movement, one type of thinking that makes it all easy to learn, easy to remember and easy to apply in an endless possibility of situations that is the reality of life. Otherwise you are just a collector. There needs to be a theme. Imagine an album, like "Sgt. Pepper's Lonely Hearts Club Band" by the Beatles. This was a huge innovation in music, the first "Concept Album"
"A concept album is an album unified by a larger purpose or meaning to the album collectively than to its tracks individually. This may be achieved through a single central narrative or theme, or through a sense of artistic cohesiveness." Our system is a cohesive system, start adding a technique here or there and the entire fabric falls apart. You may not realize it at first but adding a nice technique from this or that style or organization will gradually lead to utter confusion on the part of the students. There will not know what to apply in any given circumstance, they will have to think and try to remember. So what might look like a great idea at first becomes catastrophic in the long run. A building must have a single structural theme that holds it all together. Otherwise the building will collapse. With IKI we begin with concepts. 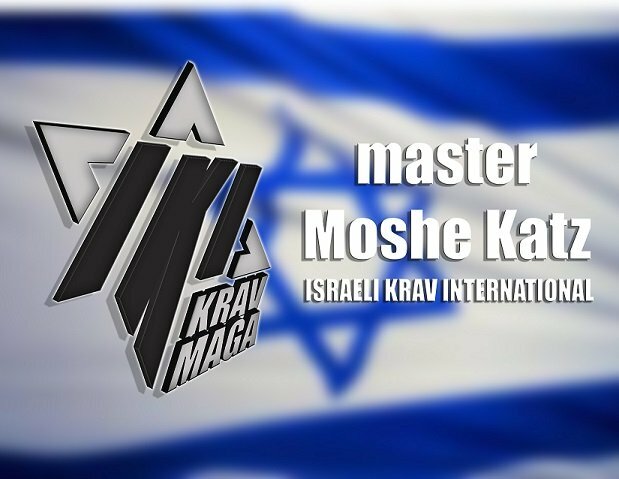 We start with our Combatives defense and then apply that to our knife defense, to our gun defense, to our clinch defense and so on. Gradually the student begins to find the system easier and easier. Frank Dux, after one week of Tour and Train, that in all his years of martial arts training he has never seen such rapid advancement. It works! Like an architect, a good builder, we start with a solid foundation and we build upwards from there. We build things to last, and to work. We are never content, we are constantly evolving, improving and simplifying, to make self defense easier for all, easier for you!